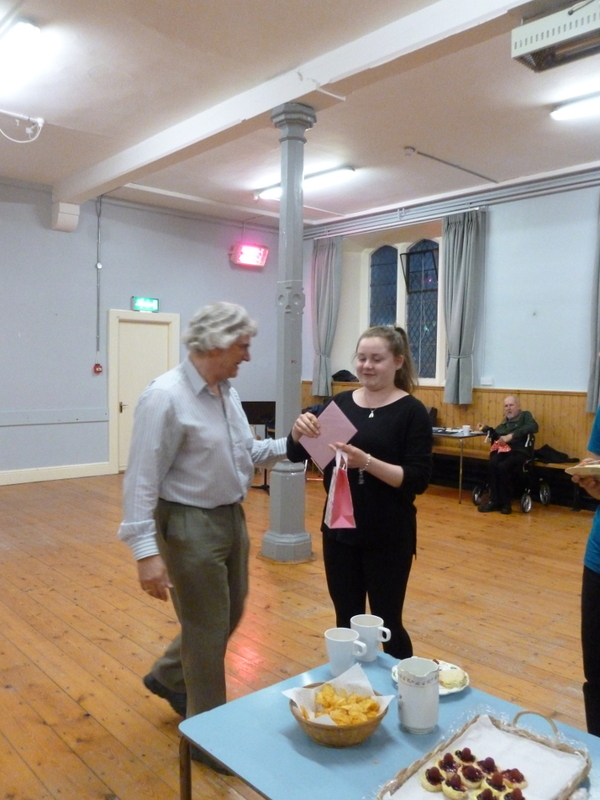 On the 8nd of June 2017, we said good-bye to Leonie Lübbe, who was going back to Germany. 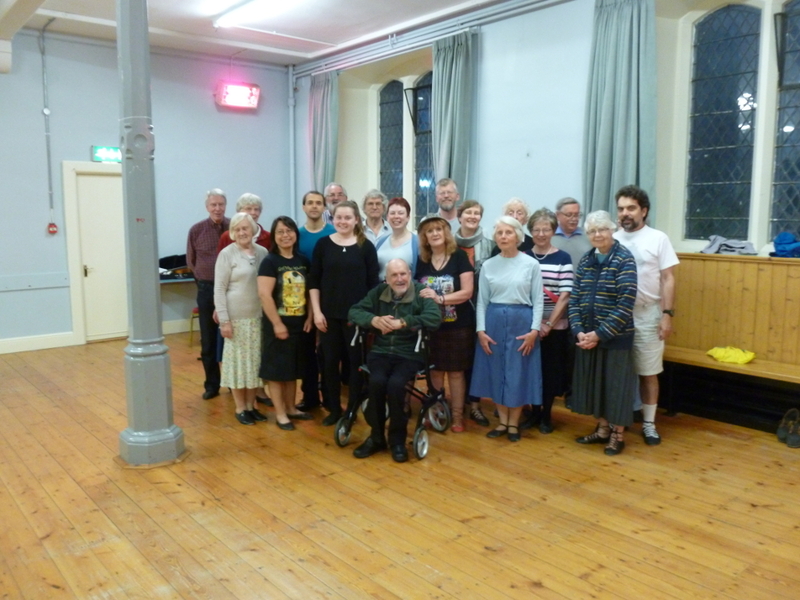 Helen wrote a dance for Leonie, Wunderbar!, and John wrote a tune for it. 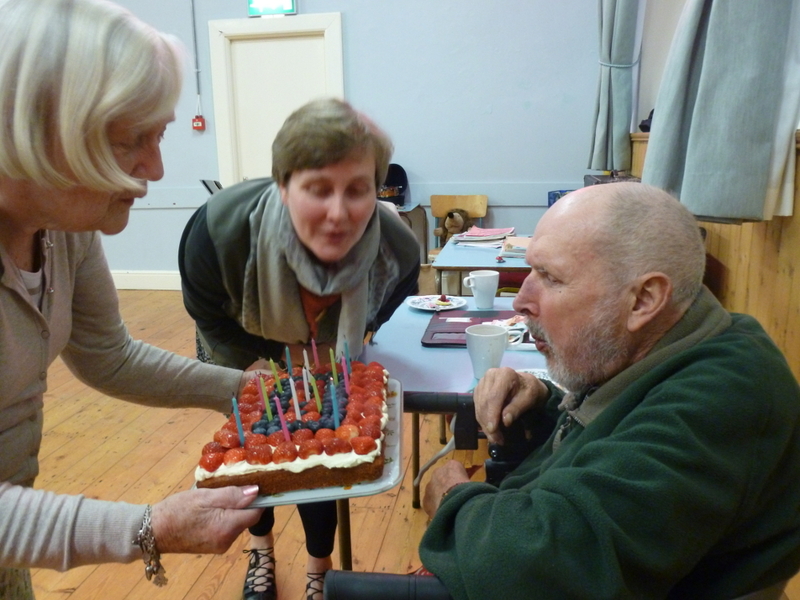 We also celebrated the birthday of Alan Corsini.